Posh players prefer Pashi. 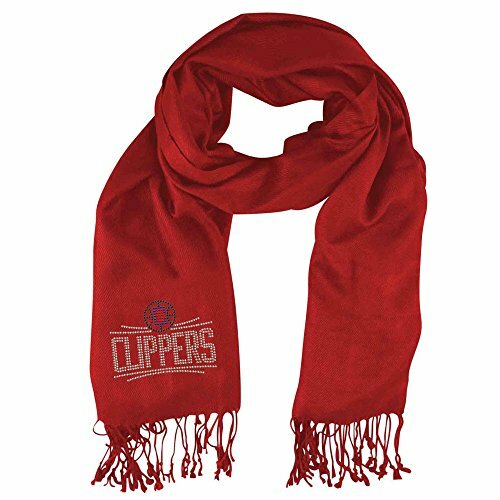 These generously-sized pashmina scarves feature knotted fringe ends and a glittering crystal team logo. A triple threat, this fashion accessory can be worn as a scarf, a belt or a wrap.